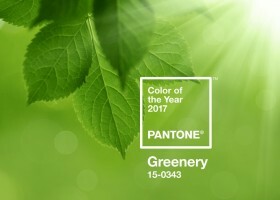 One more color of the year 2017 announced by Pantone is Greenery. 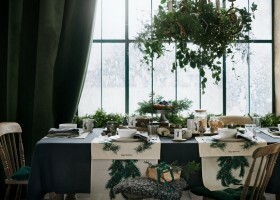 We have already learned how to use some other colors from Top-10 in interior design – Kale and Pale Dogwood. 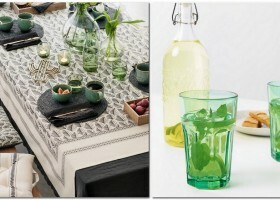 Today we will speak about one more color from this list – Greenery.